I have sold a property at 133 REGIMENT SQ in Vancouver. I have listed a new property at 601 53 HASTINGS ST W in Vancouver. I have sold a property at PH2 36 WATER ST in Vancouver. Please visit our Open House at PH2 36 WATER ST in Vancouver. 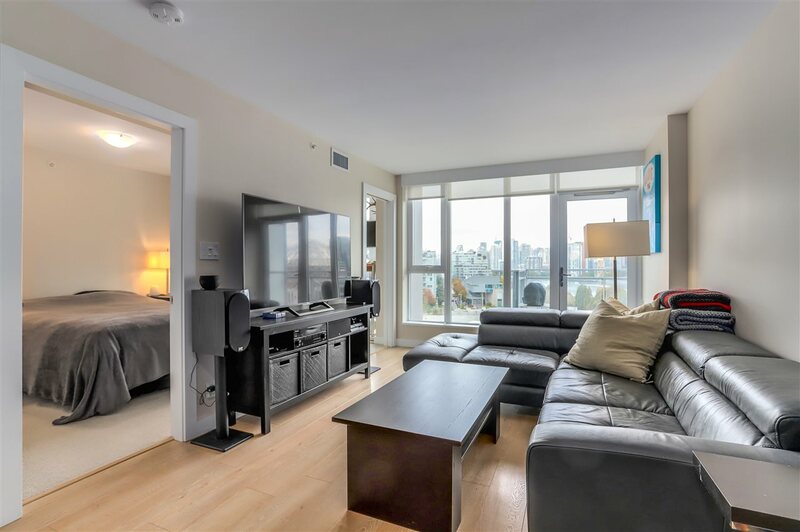 I have listed a new property at PH2 36 WATER ST in Vancouver. 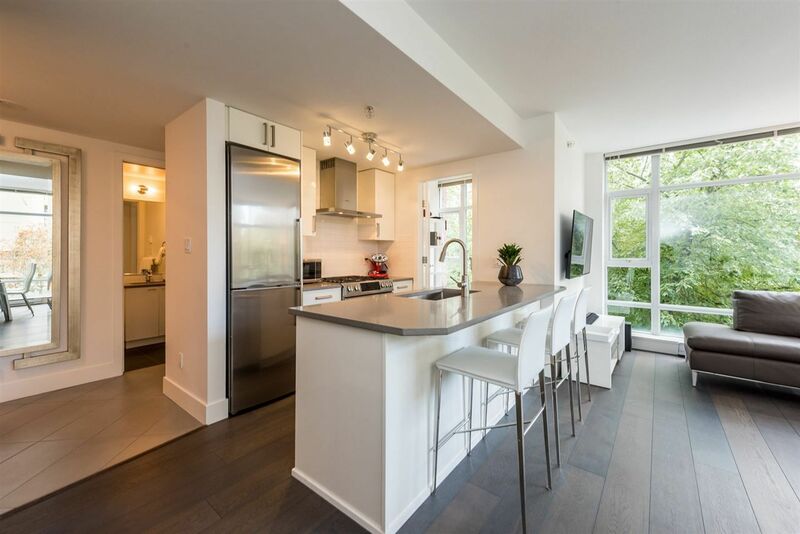 I have sold a property at 205 546 BEATTY ST in Vancouver. Please visit our Open House at 205 546 BEATTY ST in Vancouver.